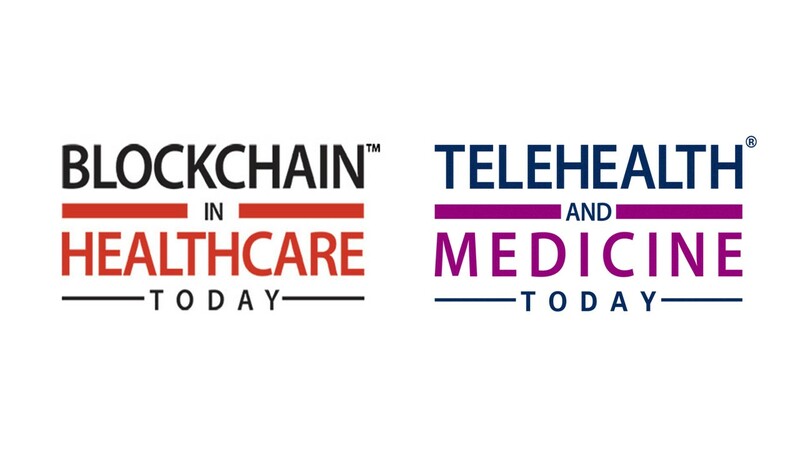 Partners in Digital Health, publishers of the peer review journals, Telehealth and Medicine Today and Blockchain in Healthcare Today, have partnered with Code Ocean. Authors can now transparently share code associated with their research, with readers. “We want our journals to reflect the global community efforts of leading edge thinkers and pioneers transforming and dramatically increasing the quality of healthcare around the globe. The verticals we serve require the ability to reproduce research results to verify and expand efforts of innovators and academicians. It reduces negative results, accelerates time to market, and provides a collaborative and egalitarian atmosphere for team efforts,” stated Tory Cenaj, Founder and Publisher, Partners in Digital Health. Code Ocean, is a cloud based computational reproducibility platform, where researchers, engineers, developers, and scientists can upload code and data in any open source programming language and link working code in a computational environment within an article. “The best way to accelerate innovation is to include executable code,” stated John Halamka, MD, Editor-in-Chief of the group’s Blockchain in Healthcare Today peer review journal. Making raw data publicly available will accelerate the pace of understanding, and ultimately adoption and use, of blockchain and digital health technology. The journal portfolio encourages authors around the globe openly share data for purposes of reproducibility, and asks authors and readers to share articles to encourage broadening the sector’s knowledge base. “It is great to be working with these innovative open access journals. Authors can now include a working copy of their code within their articles, increasing transparency and allowing other healthcare researchers to easily reproduce the results. The Code Ocean platform can also be used to include an executable copy of their code for the peer review process,” stated Simon Adar, CEO, Code Ocean. Partners in Digital Health and Code Ocean will work towards the integration of Code Ocean into the journal’s submission and peer review workflow, where code and data is used. Authors will upload their code and data, within a cloud based computational environment, to create an executable “compute capsule” that can reproduce their results. A compute capsule will get a DOI and be embedded within the article upon the manuscript’s publication, enabling readers to view and verify the article’s results. Authors can upload and submit code and data associated with their article. Users can execute the code, view results, and modify the code to see how results change. Partners in Digital Health, a forward reaching publishing and media communications company catalyzing strategic thought leaders and new era thinkers that champion the acceleration of healthcare transformation. By harnessing the energy of local and global experts, it endeavors to expand the healthcare sector’s knowledge base, build consensus, and expand the propensity toward positive change on egalitarian and collegiate platforms such as the peer review journals Blockchain in Healthcare Today and Telehealth and Medicine Today. Code Ocean is a cloud-based computational reproducibility platform that provides researchers and developers an easy way to share, discover, and run code published in academic journals and conferences. Researchers and scientists can link executable code and data to articles published in academic journals and conference proceedings while retaining copyright. Code Ocean assigns Digital Object Identifiers (DOIs) to support citable attribution and partners with publishers to add working code to the research outputs readily available from research articles. Code Ocean was founded in 2015 with the goal of saving researchers time and advancing science by making the world’s scientific code more reusable and reproducible.